Could anda imagine?. . HD Wallpaper and background images in the anakin skywalker club tagged: star wars anakin skywalker concept. 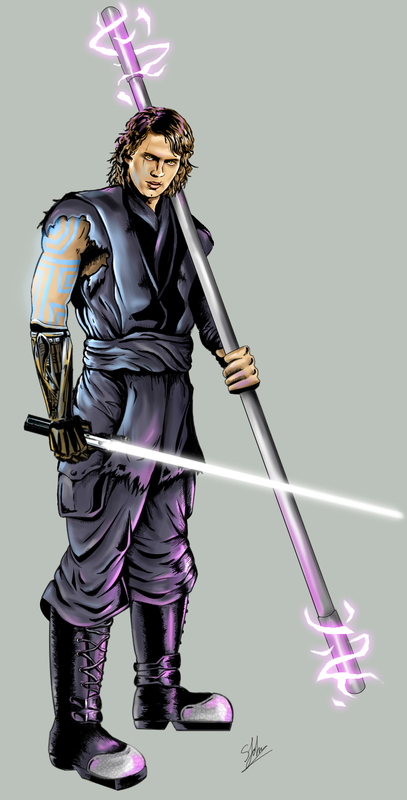 This anakin skywalker fan art might contain vakum, vacuum cleaner, and penyedot debu.